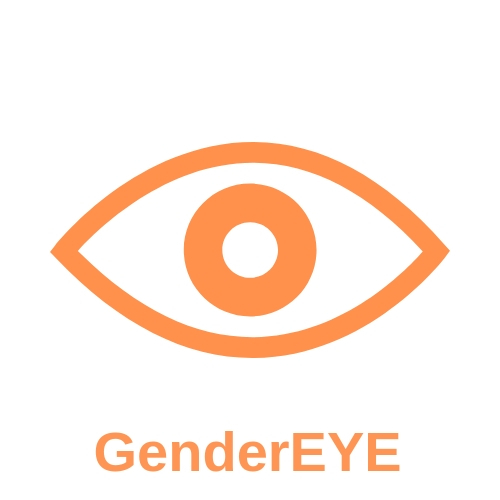 Gender EYE (Gender Diversification in Early Years Education: Recruitment, Support and Retention) is a study by the University of Lancaster Department of Educational Research and the Fatherhood Institute, funded by the Economic and Social Research Council. Latest figures suggest that only 2% of the UK’s early years workforce are men – a figure that has remained static for 20 years. 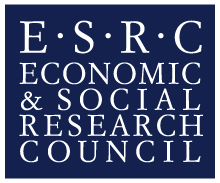 Our research aims to identify the obstacles that stand in the way of greater gender diversity; to learn about possible solutions (including those developed overseas); and to use this knowledge to produce practical resources that can help the UK diversify this vital part of the education sector. Principal Investigator Dr Jo Warin is based at the Educational Research Department of Lancaster University, along with our Research Associate, Dr Joann Wilkinson and Project Co-ordinator Helen Greaves. Co-Investigator Dr Jeremy Davies is from the Fatherhood Institute. Our project partner Dr Kari Emilson is based at Queen Maud University College in Trondheim, Norway.